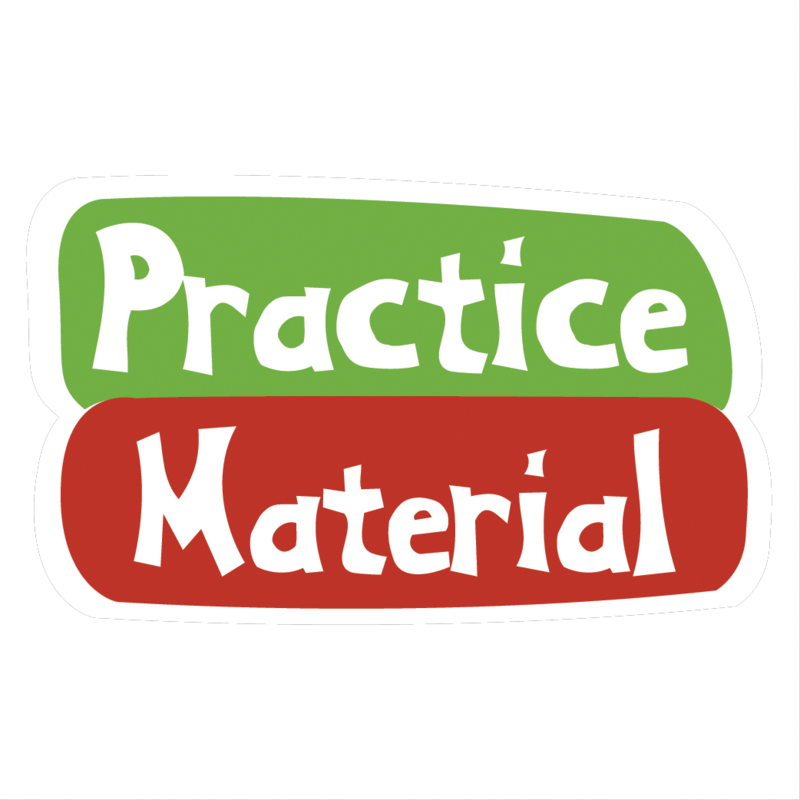 Please check out our wide selection of practice materials! 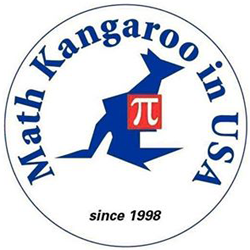 The first book with all Math Kangaroo Questions and Solutions for students at grade 1 and grade 2. 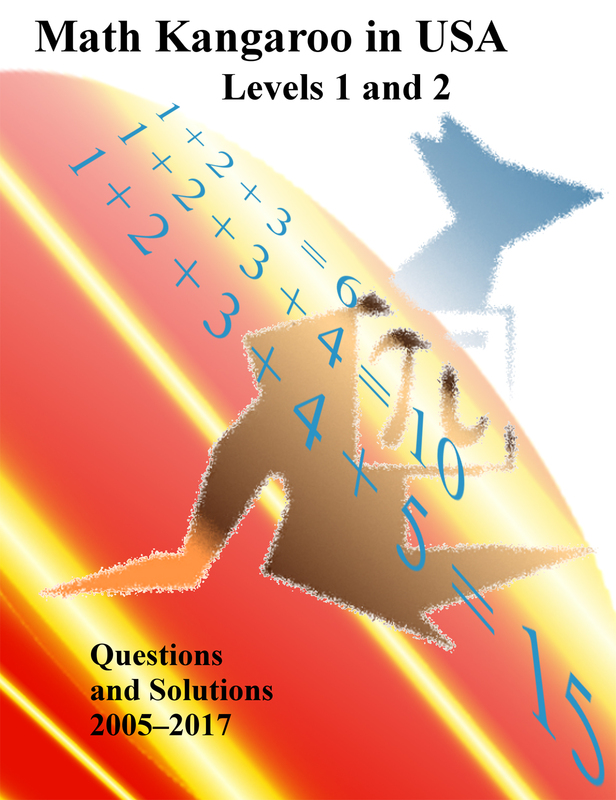 Please find your test center within all the participation centers here.